Mayfair Biotech Pvt. Ltd. is an ISO 9001 certified company with Crisil Rating. 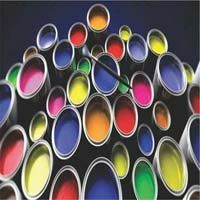 We are reputed Manufacturer, Exporter, and Supplier of various industrial products including Industrial Chemicals, Polymer paint Additives, General Purpose Adhesives, Water Based Lamination & Packaging Adhesive, Flocking Binders, Carpet Binder, Polymer Paint Emulsions & Binders, and Textile Printing Binders. 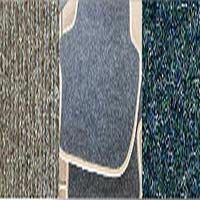 We are a prominent Polymer emulsion manufacturing company with promoters having experience of more than over 40 years. We import and use the best quality raw materials like Butyl Acrylate Monomer, 2Ethyl Hexyl Acrylate, Ethyl Acrylate, Acrylamide, Polyvinyl Alcohol, etc. to offer the most credible product line to our clients. Our offerings have become a well known brand in India as well as in Middle East, North & West Africa, South East Asia, Hong Kong and Singapore. We also provide services for setting up polymer emulsion plants. Located in Mehatpur (Himachal Pradesh), India, the company was established in 2003. Under the mentorship and strategic management of Mr. Anand Ramachandran, the Managing Director, the company has gained its presence across India. 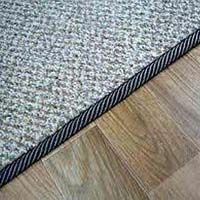 With his sheer knowledge and a long experience of 33 years in the industry, the company has established itself as a leader in the market. All Rights Reserved. Mayfair Biotech Pvt. Ltd.